Beautifully renovated top floor bachelor suite! New flooring, paint, appliances & more. This one has to be seen to be appreciated. Great use of space with lots of windows for natural lighting. 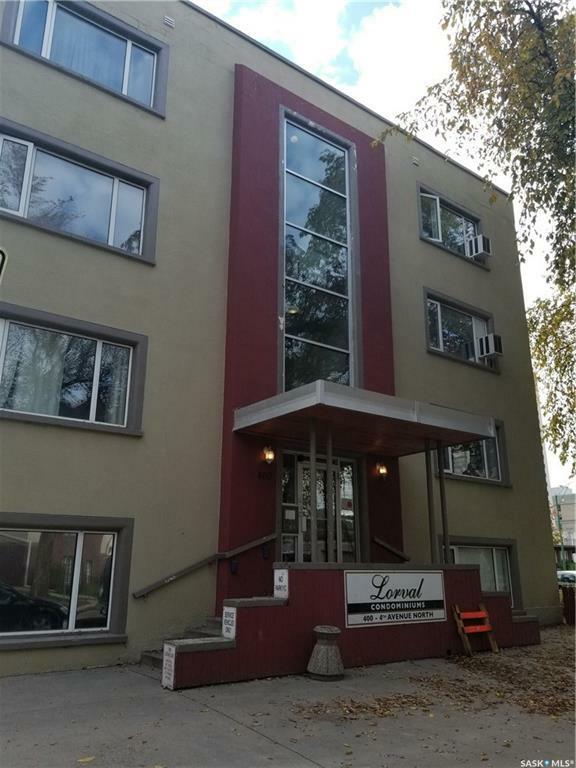 Excellent central location close to U of S. Bus stop right outside of the building. Walking distance to downtown. Call to book a viewing today!